BCEN empowers nurses across the emergency spectrum in adult and pediatric emergency care, air and ground transport, and trauma care. 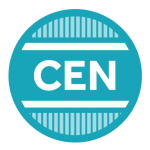 The Board of Certification for Emergency Nursing (BCEN®) is an independent, nonprofit organization that develops robust certification programs for emergency, transport and trauma nurses. Emergency nurses—whether they work in general or pediatric emergency care, flight and critical care ground transport, or trauma settings—must be at the peak of caregiving excellence. Board certification is a professionally recognized achievement and sought-after mark of excellence that validates specialty knowledge and expertise and empowers nurses to impact patient care, safety and outcomes. Certification affirms you are the best you can be and delivers a constant, proven and critical confidence boost as you face healthcare’s most uncertain, demanding and dynamic environment. Certification lets patients and their families know that you possess a high level of clinical expertise and are on top of best practices. And when it comes to employers, certification distinguishes you among your peers, validates and helps ensure your ongoing competency, equips you to help your unit run safely, efficiently and productively, and positions you for maximum career success. At BCEN we believe the why behind what we do is every bit as important as the what we do. Our vision is to stand as the benchmark for certification across the emergency nursing spectrum. We offer a robust portfolio of certifications that are respected and sought after in throughout the healthcare industry. Nurses who hold a BCEN certification feel a sense of pride, honor and fulfillment in their calling, which results in better-functioning, highly efficient emergency departments, critical care ground transport and trauma programs and, most importantly, better outcomes for patients. We empower nurses to achieve more. Nursing is a challenging profession, and those who rise to the occasion are considered the cream of the crop. Whether it’s a desire for professional career advancement or the personal satisfaction of being the best of the best, our nurses are driven to excel. We believe in the power of continuing education. Lifelong learning never stops, and neither do our nurses. Long hours and draining work can’t stop them from pursuing more knowledge. That’s why we’re here, to help provide it to them in a way that is meaningful and measurable. We help caregivers and care facilities to thrive. The best healthcare providers and transport facilities require the best nurses. The best nurses require support, encouragement and motivation to excel and achieve. By laying the foundation for the highest quality and most compassionate caregiving, we are also helping to build better hospitals and emergency flight and ground transport facilities. We do it because it is the right thing to do. It all boils down to this: better nurses equal better outcomes for patients. Emergency nurses, whether they’re in an ED, a trauma center or air or ground transport, deal frequently with the critical moments between life and death. Certification doesn’t just improve careers; it helps save lives. The Board of Certification for Emergency Nursing develops robust certification exams fostering empowered nurses across the emergency spectrum who contribute noticeably to patient care, safety and outcomes. The Board of Certification for Emergency Nursing is THE benchmark for nursing certifications across the emergency spectrum. BCEN launches new website (www.bcen.org) and new brand identity. BCEN appoints Janie Schumaker as its new Executive Director. Recertification by continuing education (CE) attestation and digital badges are introduced. 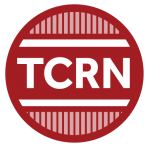 TCRN® becomes a Magnet®-accepted certification program. The Yes You Can! Get Certified Employer Exam Voucher Program is introduced, offering volume-based discounts on certification exam voucher purchases to employers who are committed to building and growing a board certified nurse workforce. 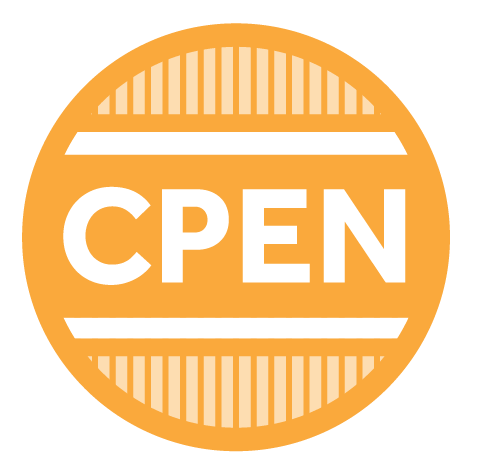 BCEN becomes the sole owner of the CPEN® certification program. 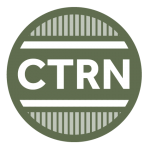 TCRN® (Trauma Certified Registered Nurse) certification program launches. 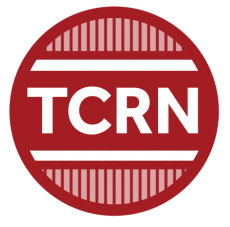 BCEN and the Society of Trauma Nurses study the feasibility of a trauma nursing certification exam. BCEN opens new headquarters in Naperville, IL. 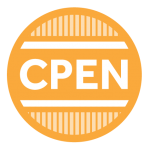 CEN®, CFRN®, CPEN®, and CTRN® become Magnet®-accepted certification programs. 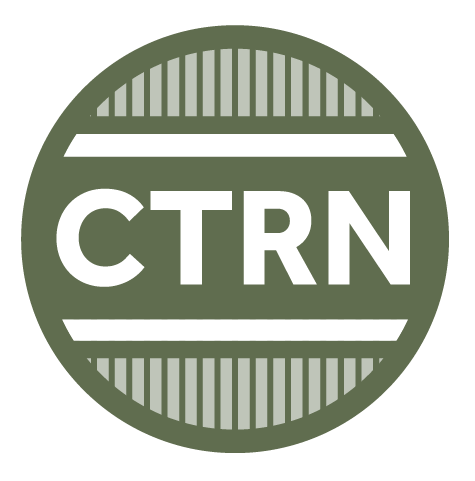 CTRN® (Certified Transport Registered Nurse) certification program is introduced. BCEN and the Pediatric Nursing Certification Board assess the need for pediatric emergency nursing certification. BCEN and the Air & Surface Transport Nursing Association (ASTNA) fund a role delineation study of ground transport nursing. 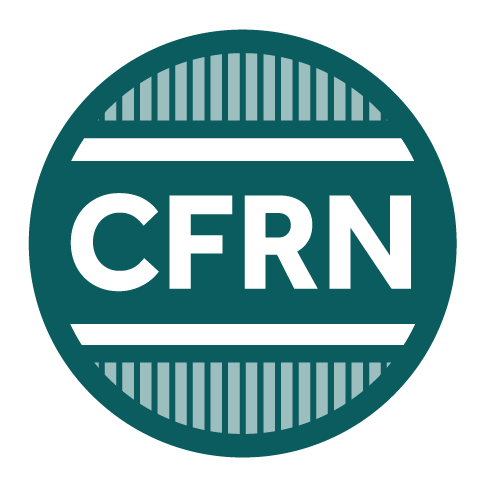 CFRN® (Certified Flight Registered Nurse) certification program launches. BCEN and the National Flight Nurses Association (now ASTNA) discuss the development of a certification exam for flight nurses. 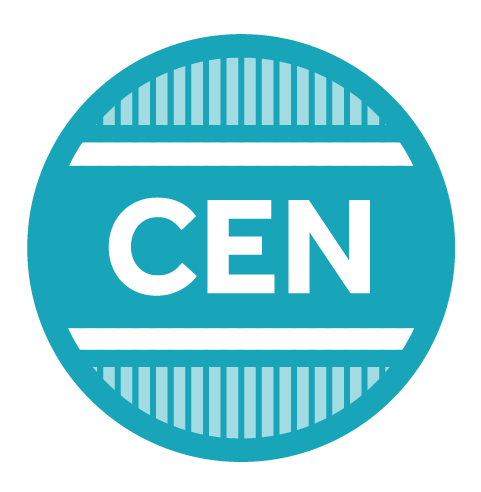 BCEN launches the CEN® (Certified Emergency Nurse) certification program, with 902 emergency nurses passing the first emergency nursing certification examination offered in the US. The Board of Certification for Emergency Nursing (BCEN®) is established as an independent, nonprofit corporation. Six nurses convened by the Emergency Nurses Association meet to formulate what will eventually become the first emergency nursing certification program. 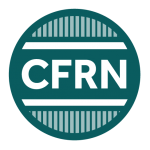 The CEN®, CFRN®, CPEN® and TCRN® certification programs are accredited by the Accreditation Board for Specialty Nursing Certification (ABSNC). The Accreditation Board for Specialty Nursing Certifications (ABSNC) is the only accreditation body specifically for nursing certification. Accreditation by ABSNC is a peer-review mechanism that signifies a certification program has demonstrated compliance with the highest quality standards available in the industry. The 18 standards established by ABSNC validate a certifying organization’s autonomy and ethical operations, sound governance, quality improvement efforts and excellence and rigor of certifying programs.